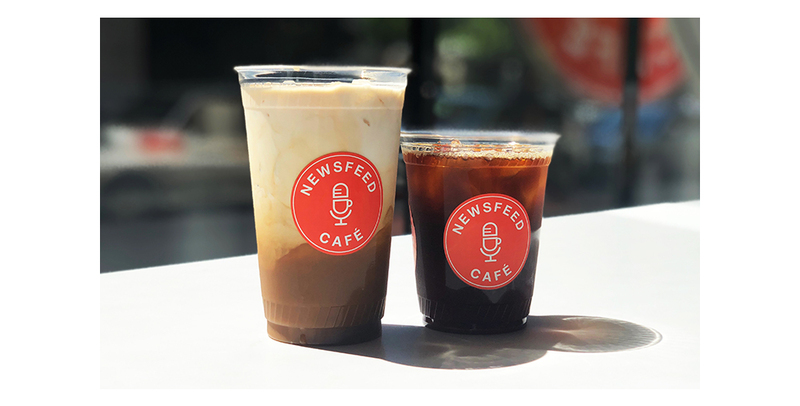 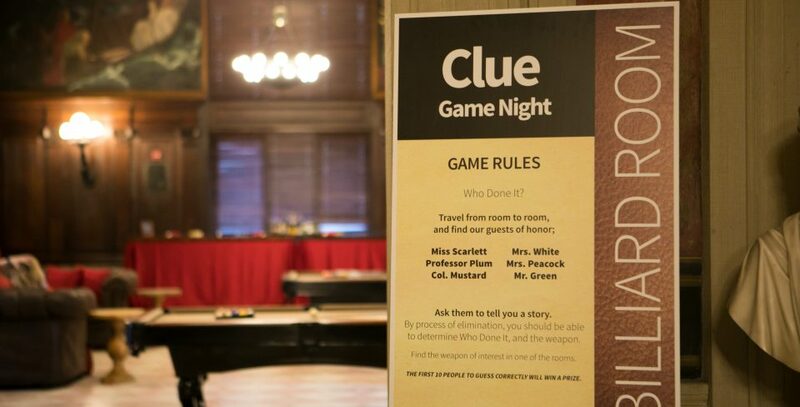 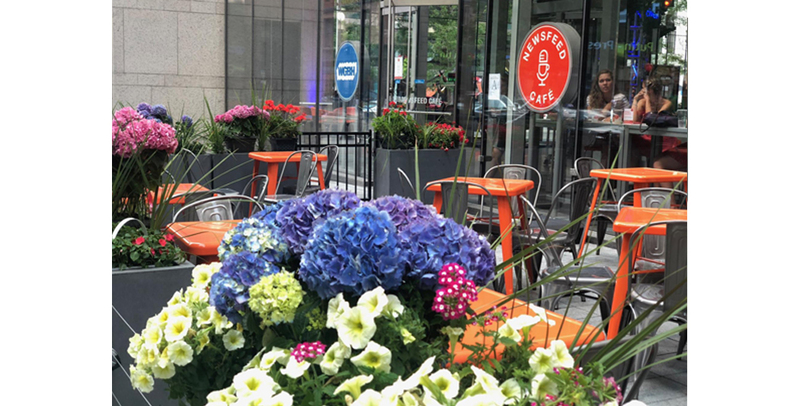 The Newsfeed Café is located at the prominent 700 Boylston Street address on the corner of Exeter and Boylston Streets inside the Central Library’s recently renovated Johnson building. 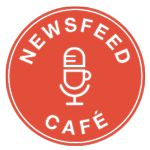 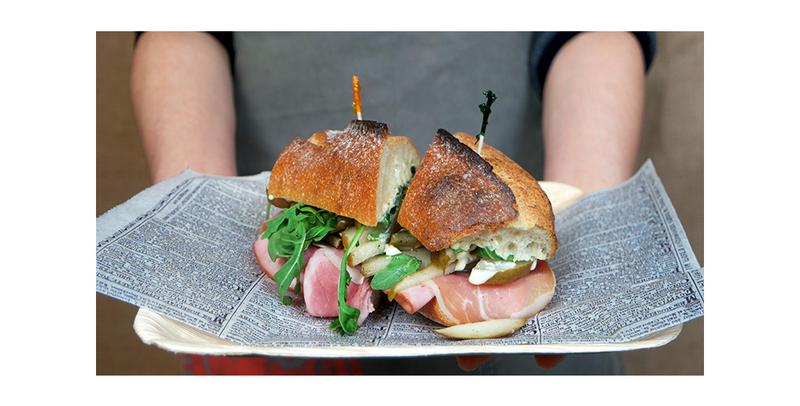 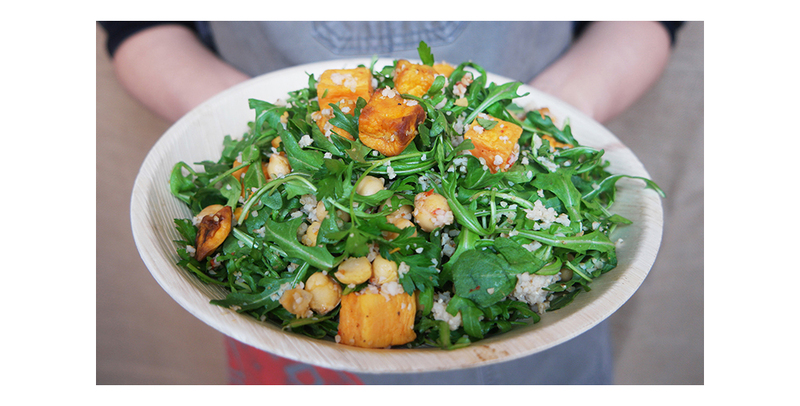 The Newsfeed Café is operated and managed by The Catered Affair and offers a selection of chef-inspired grab-and-go fare featuring gourmet salads, sandwiches, pastries, and family-friendly snacks. 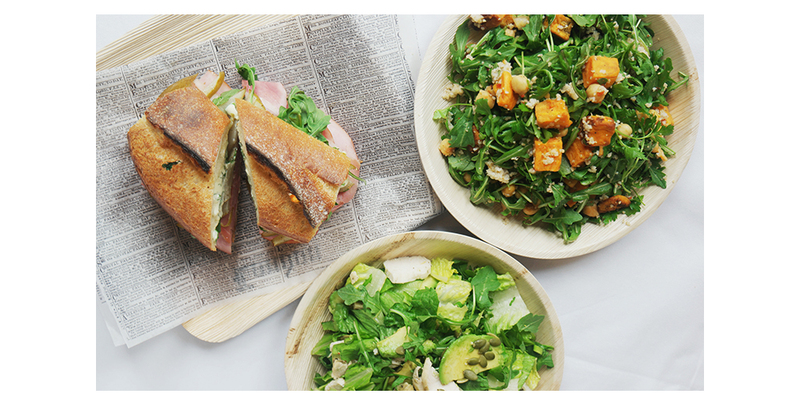 The beverage menu features cold-brewed coffee, iced tea, and an extensive selection of premium loose leaf tea.